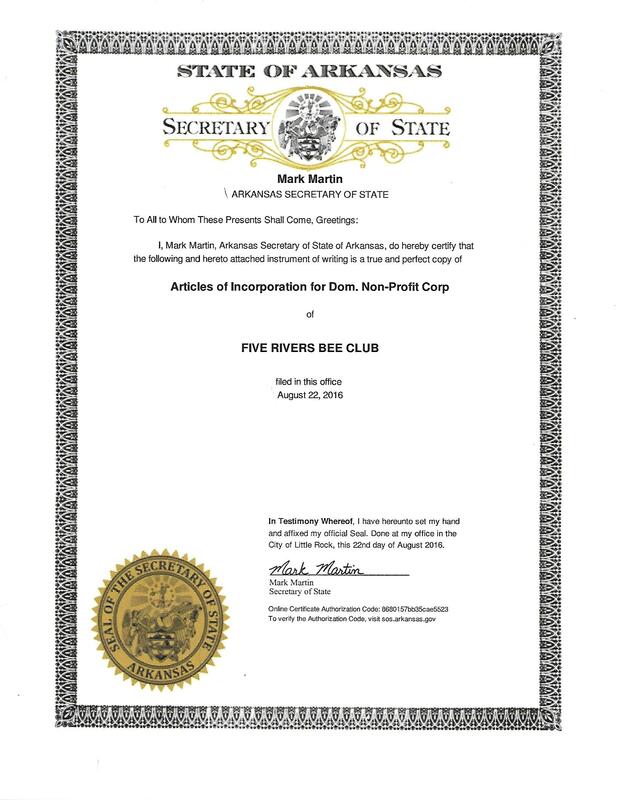 "Five Rivers Bee Club" next meeting 3rd Thursday, May 16, 2019 beginning at 6:30 p.m. at Bob & Sandy's Beach BBQ in Hardy AR. ALL ARE WELCOME! A beekeeping club or association is a great way to learn more about bees and beekeeping, there is always a wealth of knowledge from your local Bee Keepers to learn more. We cover many counties in the State of Arkansas and Missouri (Sharp, Fulton, Izard, Baxter, Randolph, Lawrence) and more folks are joining us every month. Thank you for checking us out and hope to see you as part of our growing family soon. Our Personalized Store Items you can acquire to support the club. If you have anything to add here, let Jacque know. Proceeds goes toward Club's Funds. Items are also brought to our monthly meetings for purchase. We have PayPal for Membership Dues, Purchase of Store Items and/or Donations. If you purchase through PayPal, please comment which item(s) you wanted. If you would like to join our club, love to have you. Here is an application to submit. You are very welcome to any our meetings that we have 3rd Thursday of every month at 6:30 P.M. Bob & Sandy's Beach BBQ in Hardy AR. ALL ARE WELCOME! 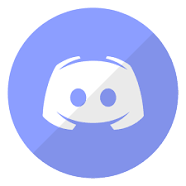 We currently have 48 paid MEMBERS. $10.00 / year - Help support your local bee club. For our past and current meeting MINUTES and PDF files, we have them available to read, in case you missed a meeting. We touched upon a couple of the possibilities you will encounter dealing with Honeybees. Whether you are just begining or an ole pro, you can always learn something in this field. Be it a backyard hobbiest or full-blown commercial bee keeper, there is always a wealth of knowledge out there to be had. Our site does provide a tremendous amount of RESOURCE links to various sites dealing with bee keeping. We are SOCIALto post questions and gain kindred friends with bee keepers. LENDING LIBRARY for our members to check out items ranging from Extractor, Vaporizer, and Books. Over time, we hope to expand our resources to expand our knowledge base to share. If you have anything you wish to donate to the club for our Lending Library, please let an Officer know. We will be having HOME VISITS of our members to have hands on experiences with bees. To learn and see how others work and deal with their hives, to ask questions and take part. Bring your protective gear on these visits.